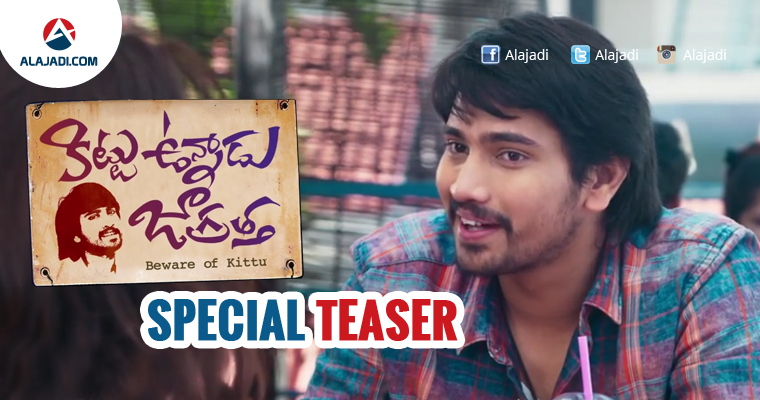 The makers of Young hero Raj Tarun starring ‘Kittu Unnadu Jagratha’ released a new year special teaser on, Jan 1st. 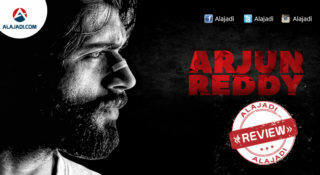 The film is directed by Vamsi Krishna and produced by Ramabrahmam Sunkara under the banners A.K. Entertainments Film Stars The movie casts have been portrayed by Nani Majnu film fame Anu Emmanuel, Arbaaz Khan, Prudhvi, Naga Babu, Raghu Babu, Thagubothu Ramesh and Praveen. After the success of the super hit entertainer, Eedo Rakam Aado Rakam (ERAR,) Raj Tarun is seen in a brief cameo in Nani’s Majnu. Although he started working on the film Raju Gadu Yama Danger under a debut director, the film has been shelved for reasons best left unsaid. 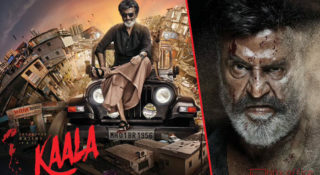 After delaying his next Kittu Unnadu Jagratha, where he will be essaying the role of a dognapper– finally the concept teaser of the film has been unveiled yesterday. The 52 seconds teaser of Kittu Unnadu Jagratha reveals the concept of the film. Th teaser looks funny, features lead cast Raj Tarun and Anu Emmanuel. 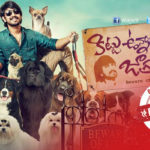 Raj Tarun playing the Kittu, the expert in conning people by stealing their dogs and selling them back. As expected, the teaser looks promising. Since it’s a concept teaser, the director totally focused on taking the concept to the people. Produced by A.K. Entertainments and Production no.8, the film is being directed by Vamsi Krishna of Dongaata fame. 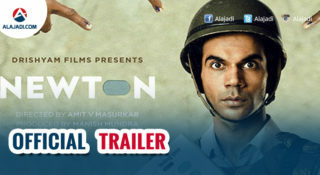 Salman Khan’s brother Arbaaz Khan is making a comeback in Telugu film industry with this movie. Anu Emmanuel of Majnu fame is the female lead in this movie and music is by Anup Rubens. Raj Tarun is very happy to be working with Anil Sunkara once again after Eedo Rakam Aado Rakam.